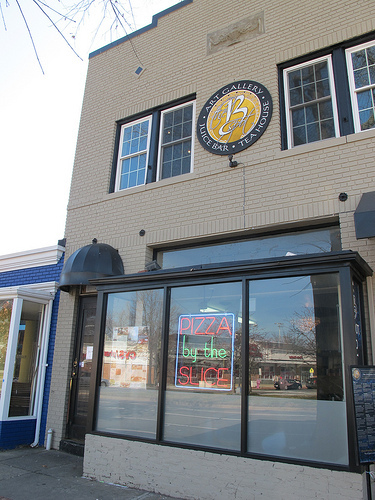 Pizza-Iole is located at 1123 Pennsylvania Ave, SE underneath B Spot near Fragers. They opened up about three months ago. Anyone check them out yet?